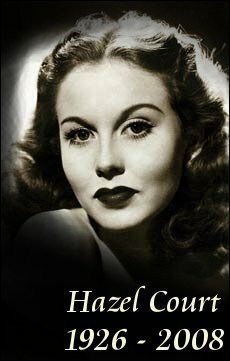 Despite only starring in two Hammer films and a trio of Roger Corman productions, Hazel Court has become a fan favourite actress from the gothic horror era. As a tribute I am pleased to present an all new biography of the English born actress as well as new reviews of two of her AIP Horror pictures, Masque of the Red Death (1964) and Premature Burial (1962). 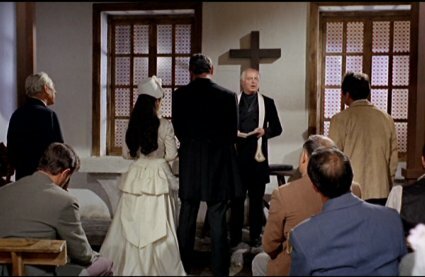 Fresh from the wagon, two of Vincent Price’s best performances but in two very different films. 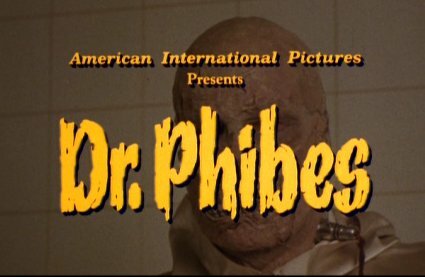 While The Abominable Dr. Phibes (1971) is an original and well written horror film with a darkly comic streak, Dr. Phibes Rises Again (1972) is a rather pallid effort relying on too many logical jumps and flat humour to be of interest. You are currently browsing the Mondo Esoterica – Blog blog archives for April, 2008.